The wedding reception is a crucial part of your big day. Your first wedding dance is something that you’ll cherish forever. So far, you’ve carefully planned out who is sitting at which table, whether to hire a DJ or a band, what food to serve, and what centerpieces to use. The only thing you are missing is a first wedding dance song. Do you want to pick a classic that everyone loves? A contemporary hit? Or what about a song that is generally unknown? Spotify, the hugely popular digital music service, recently released a list of the top 50 first wedding dance songs. At the top of the list are Ed Sheeran’s “Thinking Out Loud” and Etta James’s “At Last.” Those songs may be the perfect fit for many couples, but others may want to be unique and go with something less frequently picked. If you are part of the latter group, here is a list of first dance songs that do NOT appear on Spotify’s list. MJSA features promotion of a new wedding song. To help raise Internet awareness of Rahway, New Jersey–based Novell as a bridal brand, the company’s marketing director Rick Mulholland turned to music. Instead of competing head-to head with other jewelry manufacturers and e-tailers populating search engine results with key jewelry terms such as “wedding bands” and “engagement rings,” Mulholland decided to promote the song “Celebrate Early and Often” by Jacqui Naylor. It’s featured on Novell’s website as a perfect wedding song for couples looking for something a little non-traditional and unique. And Mulholland’s prediction has proven itself: He reports that web traf¬fic spiked earlier this year to the tune of about 20,000 unique visitors reading the press releases and/or visiting the webpage featuring the song, with “a nice overall click-through.” And that’s music to Novell’s ears. MJSA featured an article about a new wedding song for a new wedding generation. Learn more about the album You Don’t Know Jacq . A New Wedding Song for a New Wedding Generation. Times have changed. Weddings are no longer cookie-cutter weddings of years past. Couples are bringing their own unique tastes and lifestyles and incorporating them into the most special day of their life. There are now ‘greener’ weddings, surprise weddings, best men are women, etc. Older traditions are fading away and new traditions are setting the stage for the new generation of weddings. 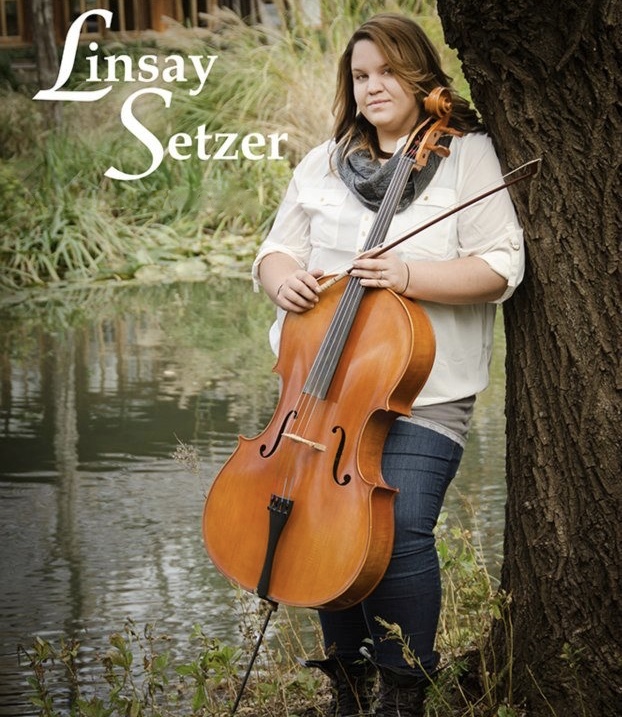 Sometimes long standing wedding traditions need to be refreshed a little or even given a “face lift.” Consider some of the music that is played during wedding receptions and ceremonies. What happens if your taste in music leans less towards the Top 40 and more towards varied and eclectic? Or what if timeless pop standards have just become tired to your ear? Perhaps you might be looking for something that is meaningful and classy, but with a unique, contemporary sound. If so, then custom wedding band manufacturer Novell Design Studio has a suggestion for you. Novell is proud to feature the music of Jacqui Naylor, whose new single is “Celebrate Early and Often” from You Don’t Know Jacq, her most recent album release. “Celebrate Early and Often” was written for and sung to Jacqui’s husband at their wedding. Jacqui uses her sultry voice, a piano and an acoustic guitar on this moving track to tell her own story of falling in love. It’s a fresh music alternative to play at a wedding reception, romantic celebration or perhaps as a bride walks down the aisle. 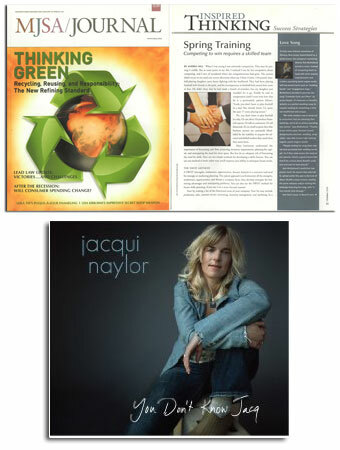 The music of Jacqui Naylor helps create a loving and romantic mood for a variety of formal and informal occasions. “Celebrate Early and Often” is THE love song for the next generation. You Don’t Know Jacq is Jacqui Naylor’s seventh recording and highlights new arrangements of the most popular songs from her earlier recordings plus new original music. On this recording, Jacqui showcases her signature “acoustic smashing” technique, singing jazz standards over rock classics or vice versa, like The Gershwins’ “Summertime” over The Allman Brothers’ “Whipping Post” or Rodgers & Hart’s “My Funny Valentine” over AC/DC’s “Back in Black.” Her covers of the new classics are equally represented here with a bossa nova take on REM’s “Losing My Religion,” a gospel-flavored version of The Bee Gees’ disco-era ballad “How Deep is Your Love,” and a Jamaican-infused dance interpretation of The Rolling Stones’ “Miss You.” Of course, no Jacqui Naylor album would be complete without showing her jazz chops; here she revisits the Bill Barnes classic “Something Cool” from her very first CD and writes a swing tune called “This Is The Spot” as a “thank you” to jazz radio stations across the country. Other strong new originals on this recording include the beautiful first single “Celebrate Early and Often,” the optimistic “Dreamin’ Big With You,” and “Rise Up,” which was written to inspire people to vote and is currently featured on YouTube and the Obama/Biden website. Novell Design Studio prides itself on continually bringing innovation to the wedding band industry. The company currently specializes in customizing its wedding band designs to suit individuals’ particular needs, tastes and diverse lifestyles. Since no consumer should just have to settle for what is on the shelf, Novell can specially manufacture almost all of their wedding ring styles in many variations – wider, narrower, in different metals (platinum, palladium or gold), with different finishes, and much more. Novell wedding bands are sold at over 1,000 authorized retailers nationwide. Visit www.novelldesignstudio.com to find the authorized retailer in your area. This news has also been featured on The Wedding Ring Blog, Customize Your Novell Wedding Band, Wedding Ring Blog on TransWorldNews.com, WedNet.com and soon to be many more!